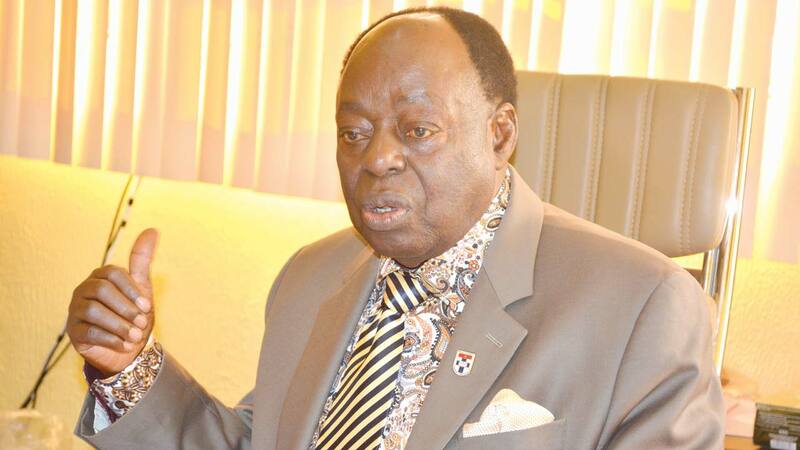 Legal icon and Founder of Afe Babalola University (ABUAD), Ado-Ekiti, Aare Afe Babalola, SAN, has advocated that reputable Colleges of Law in Nigerian Universities should henceforth be saddled with the responsibility of training Law graduates preparatory for their final Call to Bar Examinations at the Law School. With this proposed arrangement by Babalola, Law graduates from Nigerian universities will proceed to these reputable Colleges of Law, like ABUAD College of Law, with up-to-date facilities. On the other hand, Faculty members of international repute for their post-LL.B training will go to the Law School to write their Call to Bar Examinations without being residential student in the Law School as is currently the case. Afe Babalola, who spoke over the weekend at a reception in honour of the Director-General of the Nigerian Law School, Prof. Isa Ciroma, SAN, stated that Nigeria would have borrowed a leaf from the practice in England, thereby frontally addressing the problem of funding and myriad other problems which the Law School had to contend with over the years. According to the founder of ABUAD, the problem of paucity of facilities and accommodation space have been some of the major problems the Law School had to contend with and its attendant bottleneck of having backlog of students because it does not have the capacity and the resources to cope with the number of Law graduates being churned out by the various Law Colleges annually. “The practice in those days was that successful Legal Practitioners are invited for appointments on the Bench. Now, the standard I met then is not the standard anymore. Only ten years after my arrival, I was invited to the Bench by Hon. Justice Oyemade, the Chief Judge of Western Region. “I told him I still need some money of my own. You know the impression then was that when you go to the Bench you will be corrupt,” Babalola stated.